Deaf Parenting UK (DPUK) > News > News > Deaf Parenting UK sponsor Children Classic – Peepo! Deaf Parenting UK sponsor Children Classic – Peepo! 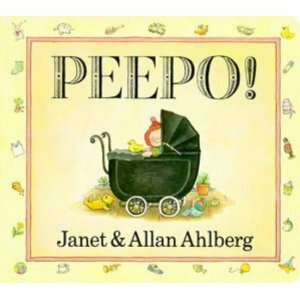 Deaf Parenting UK is delighted to sponsor the Children Classic book on ITV Signed Stories website – Peepo! The website can be found on http://www.signedstories.com/page/index.cfm. ITV Signed Stories spokesperson said “As the charity’s annual conference gets underway this week (Wed 7th July), we are delighted to announce that DPUK has sponsored the children’s classic story, Peepo! Preeta Goes to India – book to go online soon – watch this space.